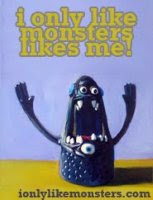 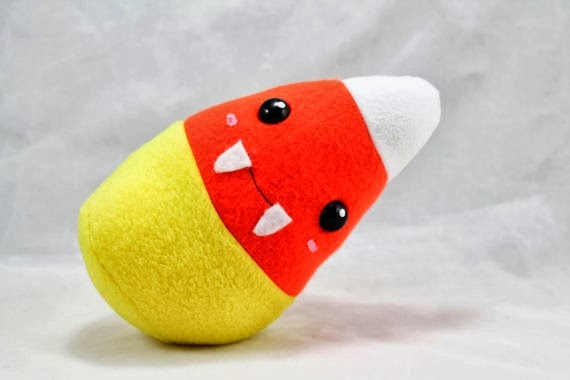 ionlylikemonsters: Bee Zee Art Candy Corn! 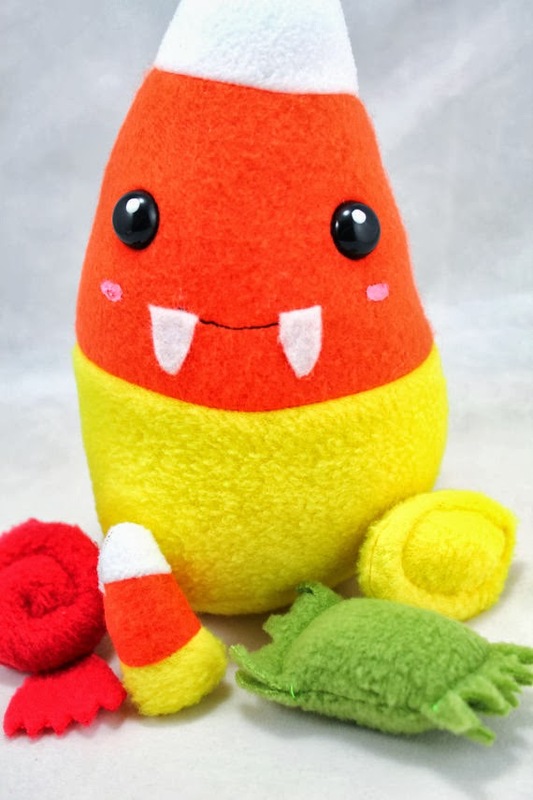 Bee Zee Art Candy Corn! 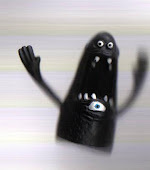 Here's a candy corn that can bite you back! 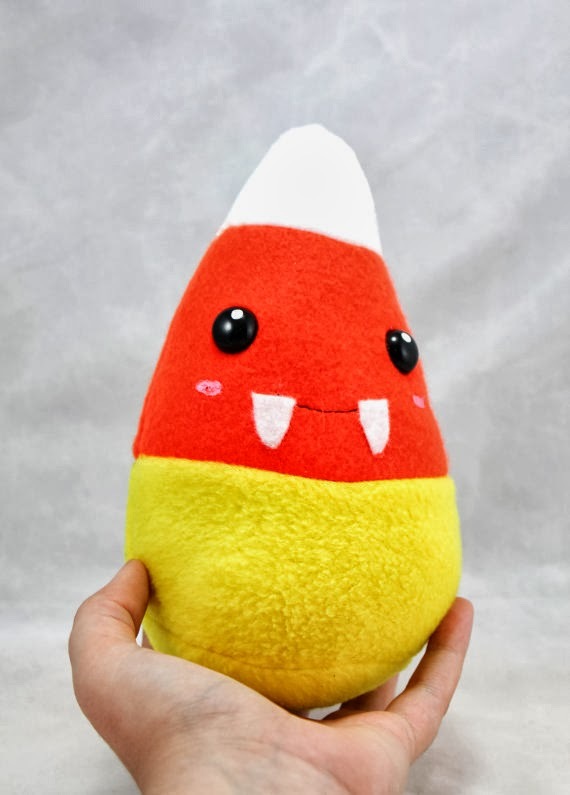 Since their characteristic bright colors are soooo appealing, BeeZeeArt's Candy Corn have evolved vampire teeth as a protective mechanism, in order to make it through the Halloween season intact! 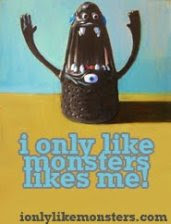 Wish them luck, my mouth is watering already!